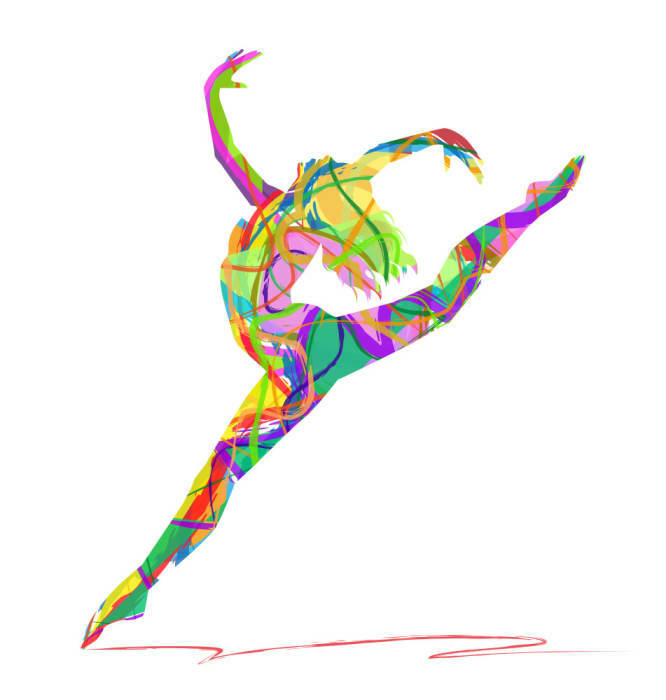 Come join us at The South Broadway Cultural Center for a celebration of Music and Dance featuring the students of Academy of Dance and Music performing Ballet, Jazz, Musical Theater and Live Music. This is our 11th Annual Dance and Music Revue. Come and see the progress the students have made.